Advertise in this space for only $20. Click on the image. cryptomininggame.com Review, Scam or legit? It is a pretty new faucet that started on November 23. 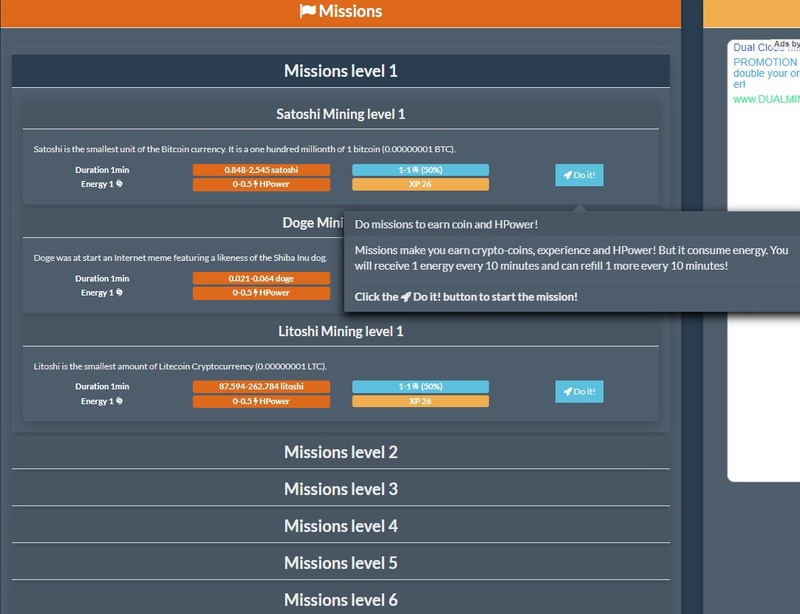 This game simulates mining but it doesnt actually mine. 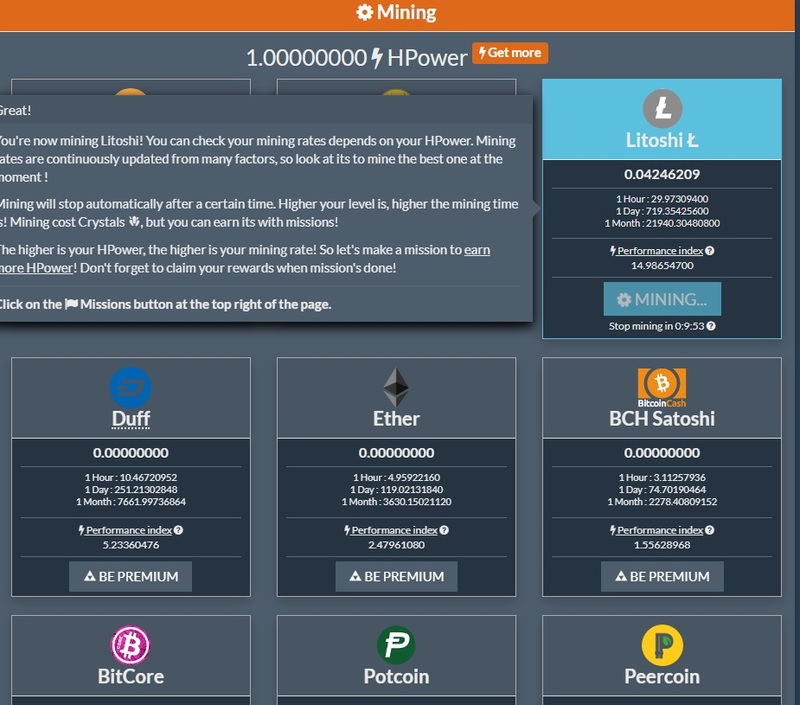 This means that you get the fun of mining without deteriorating your hardware. Or when you have a low end computer this is a nice way to experience the mining and earn from it. Mining is pretty easy, you click the button and it automatically starts mining. The mining is fueled by crystals, and the higher level you are the less crystals it costs to mine. When you run out of fuel at one point, you can do missions, which you give you crystals. Using those crystals on the mining again makes you profit. Running out of energy also happens after a while, since you need it for the crystals. Easiest way to refill is by clicking on an ad that the game shows you when you run out of energy. Just takes a couple seconds, and you get the energy you need. Another nice bonus is the 100 Satoshi sign up bonus that is running right now when you sign up and complete the tutorial. Want to start earning fast? This guide (click here) gets you started fast on earning free cryptocurrency. 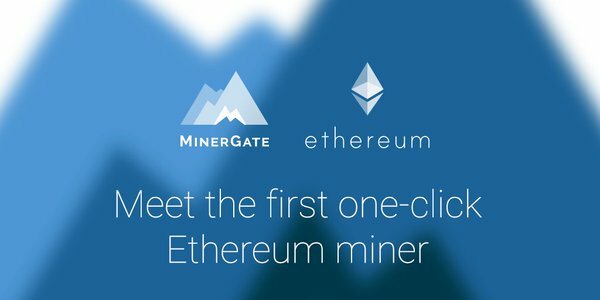 Are you interested in having your site featured on tokenclaimer? Click here to submit a guest post and get more traffic to your website! Cashmining.XYZ Review,Autosurfer that pays you! How to make your own Bitcoin Tumbler for free? We Heart Bitcoin review, Scam or Legit? How to make free BTC doing nothing? Yannik.biz review, Scam or legit? Kemafaucets review, Scam or legit? CrazyFaucets review, Scam or Legit? Allcoins.pw review, Scam or legit? Adbtc.top review, Scam or legit? Need help making money or invest in btc? post here with details.